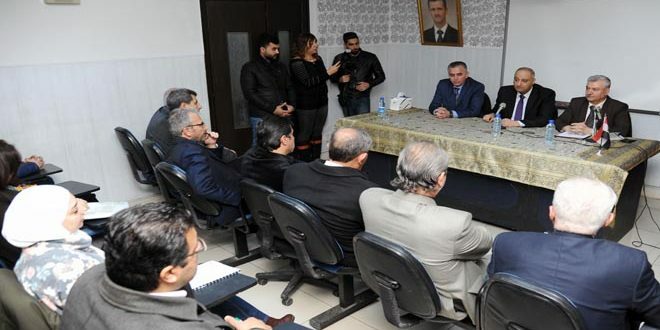 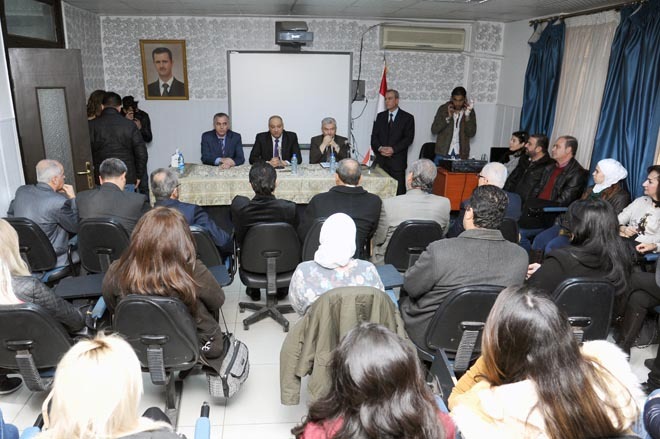 Damascus, SANA – The Media Training Institute in Damascus launched a diploma in in media training on Sunday with the participation of 35 students. The six-month diploma will grant the trainees a certificate of media training, approved by the Ministry of Information, according to the head of the institute Moein Ibrahim. 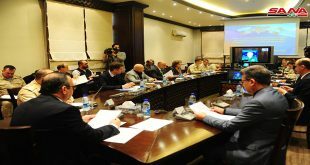 Information Minister Imad Sara said that the training course seeks to raise the efficiency of the employees working in the field of media. 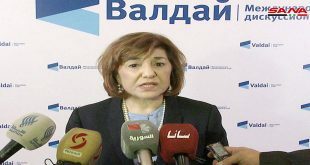 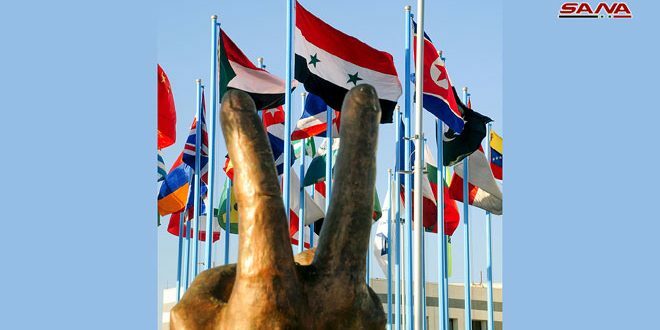 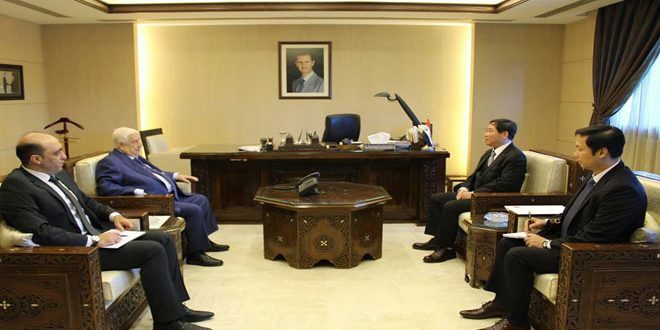 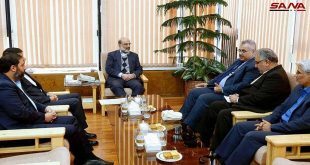 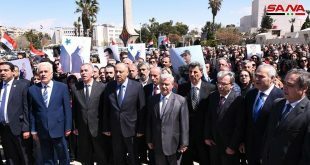 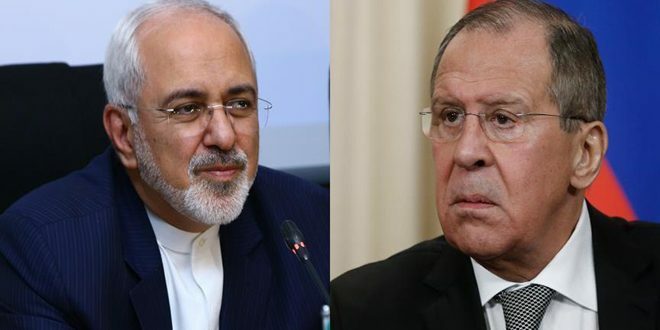 Sara also said that national media remained resilient and efficient despite the ruthless war being waged against Syria, in which various media outlets have employed disinformation, terrorists targeted media centers, and the Syrian TV channels have been prevented from being broadcast via satellite.